I love snowy mountains! Have a happy New Year, Pietro! Wishing you will make art that will make you famous! E che questo Nuovo Anno ci doni serinità come queste splendide montagne... Auguri Pietro!!! Oh, I do love your beautiful and serene mountains, Pietro!! Such breathtaking captures! I do hope you have a wonderful year ahead with lots of love, laughter and beauty! Enjoy! Mountains are good for the soul. I also like your moving art up on top of the page. Beautiful pictures! Wishing you a very Happy New Year. 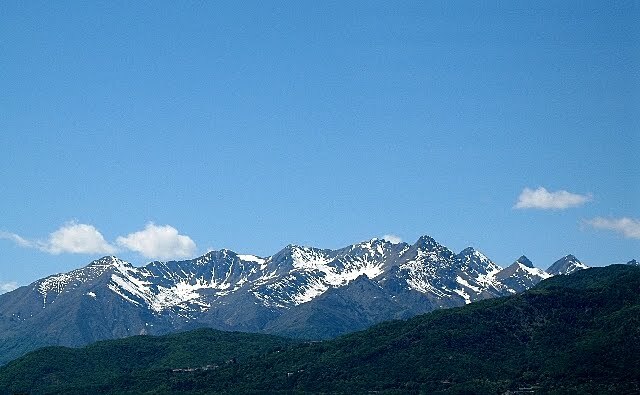 La bellezza di queste montagne ci porta un miglior anno.Buon inizio della prima settimana del 2012! Your New Year banner is awesome! Those mountains are gorgeous. I am sitting here taking in how vast is that landscape. God bless, Pietro! Caro Pietro, auguro un 2012 sereno a te e famiglia! 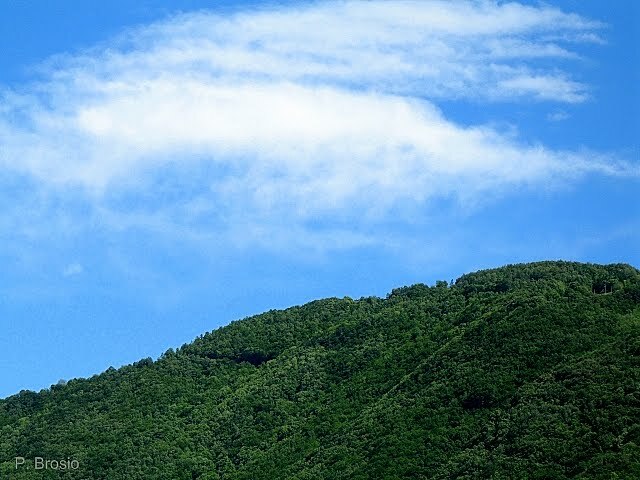 Sono amichevoli queste montagne con il cielo ben azzurro:)). Qui ancora non c'é neve. Sembrano davvero di buon auspicio, queste meraviglie. Grazie Pietro e tanti tanti auguri per un Felice Anno Nuovo a te e ai tuoi cari! ..buon giovedi e domani avremo l'ultima festa che si porta via tutto:-) Un cordiale saluto. your pictures are beautiful as usual! how did you spend the new year in Italy? Pietro: That is a beautiful view your mountains in your area. I love the snow on the first view. A very peaceful sight in both photos. For me a contemplative only beauty because they do not see myself devastating cold mountains and wild :) Beautiful post! Good weekend! Beautiful snowy mountains! Have a happy New Year, Pietro! I haven't been to the mountains in years! Blue and green, my preferred colors.